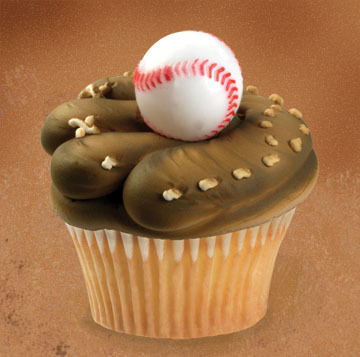 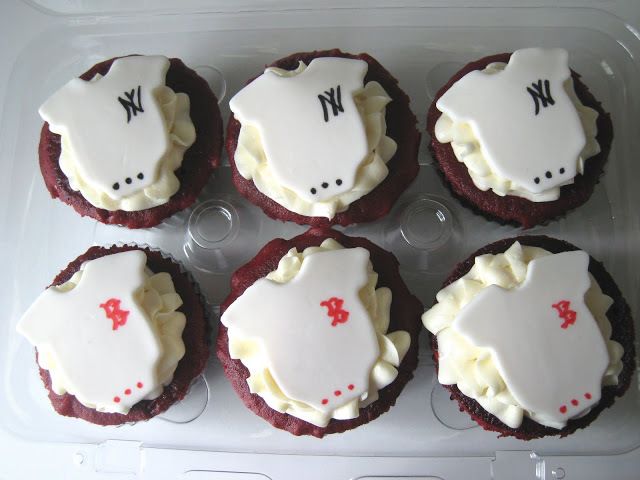 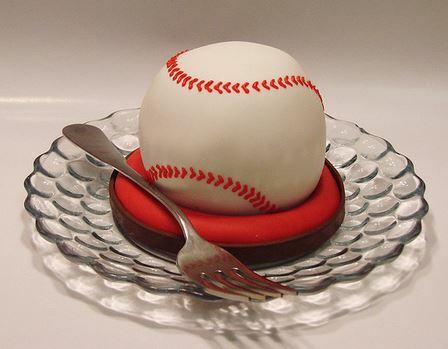 As our baseball week continues, it’s time we get to the best part…baseball desserts! 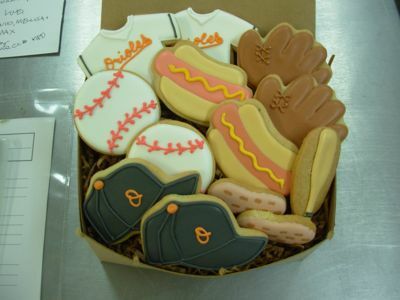 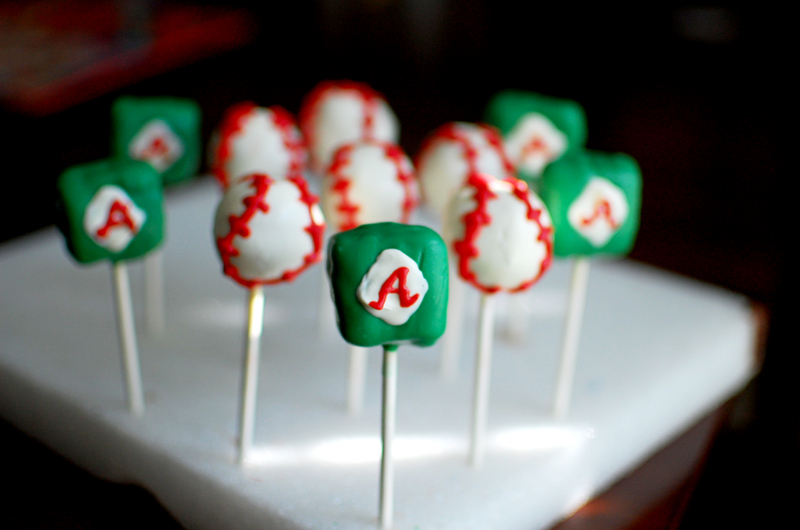 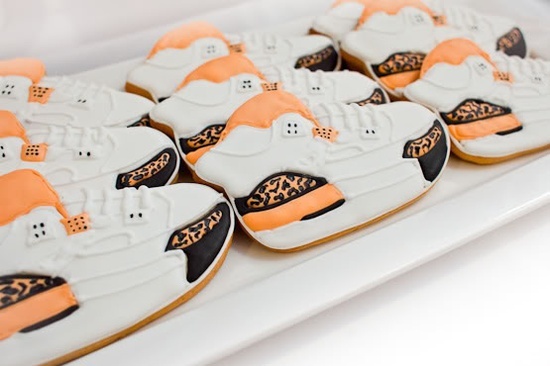 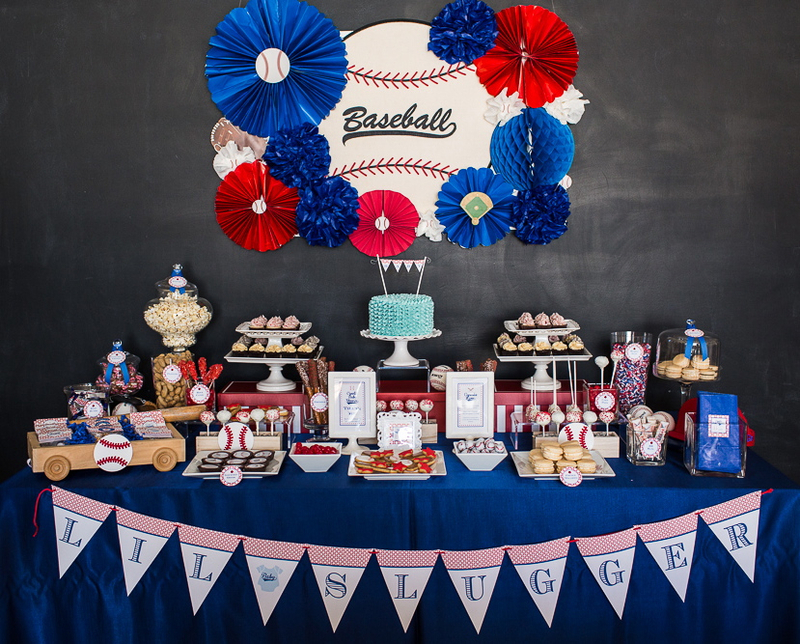 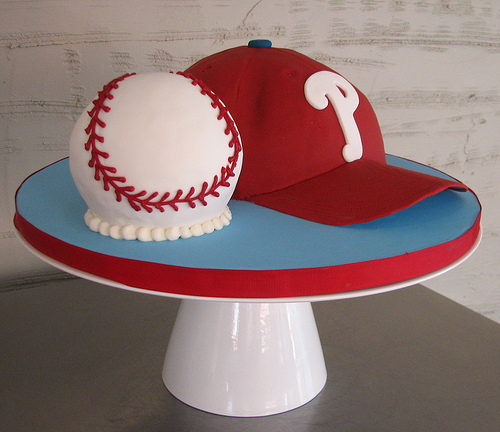 Desserts are the crowning glory to any party and themed baseball desserts never disappoint. 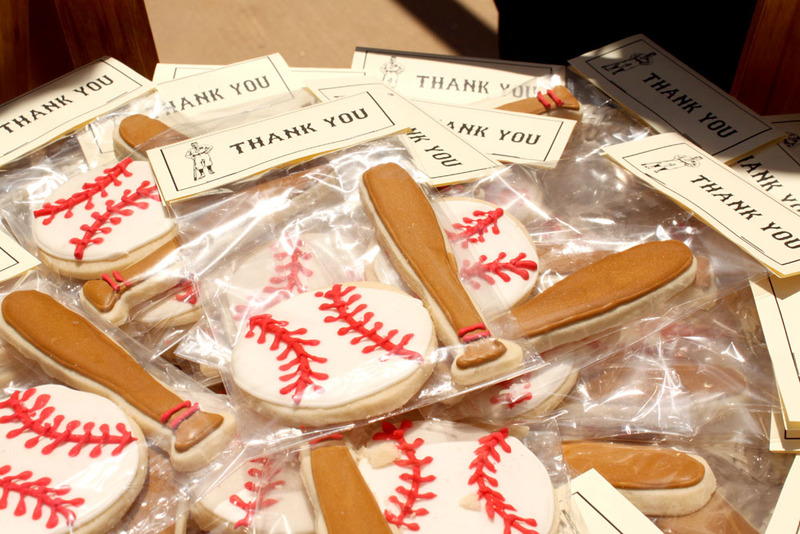 Balls, jerseys, bats, hats, shoes, mitts, concessions even fields all lend themselves to create amazing baseball dessert details. 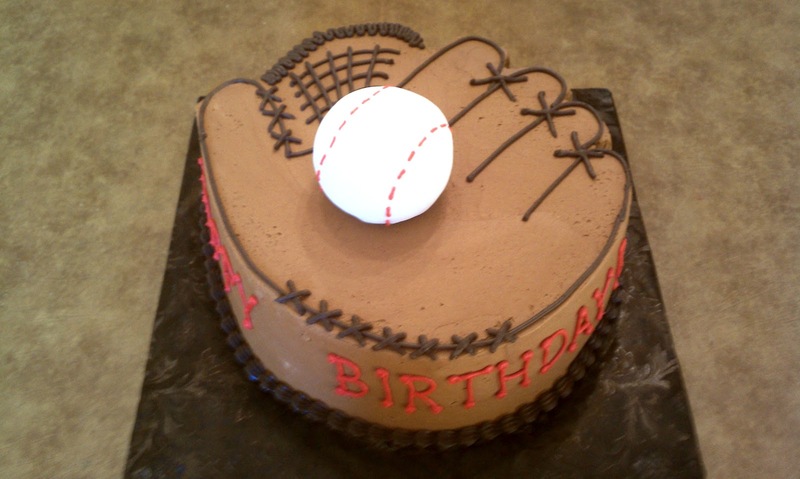 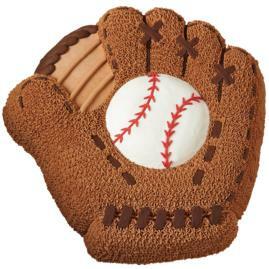 There are so many baseball desserts you can have too! 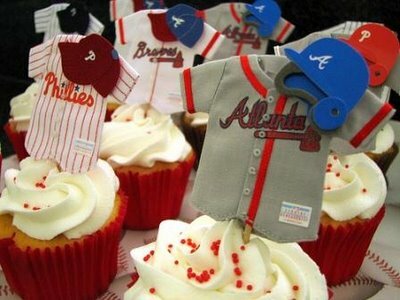 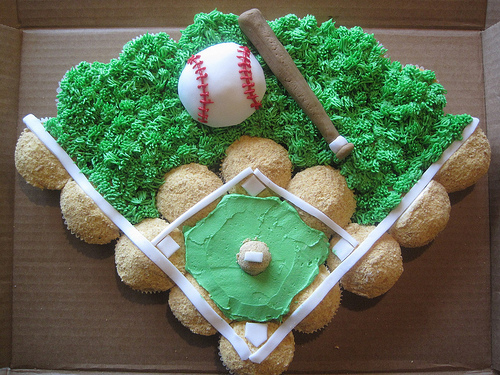 Baseball cakes, cupcakes, cake pops, we have even seen baseball whoopie pies! 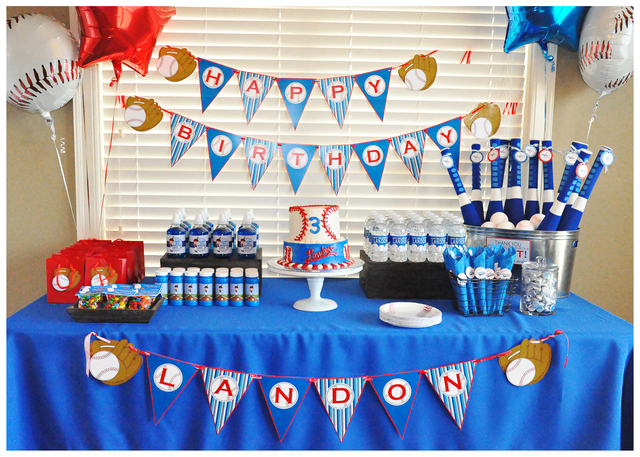 We am loving all of these ideas too. 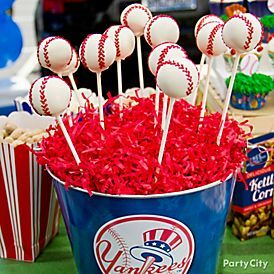 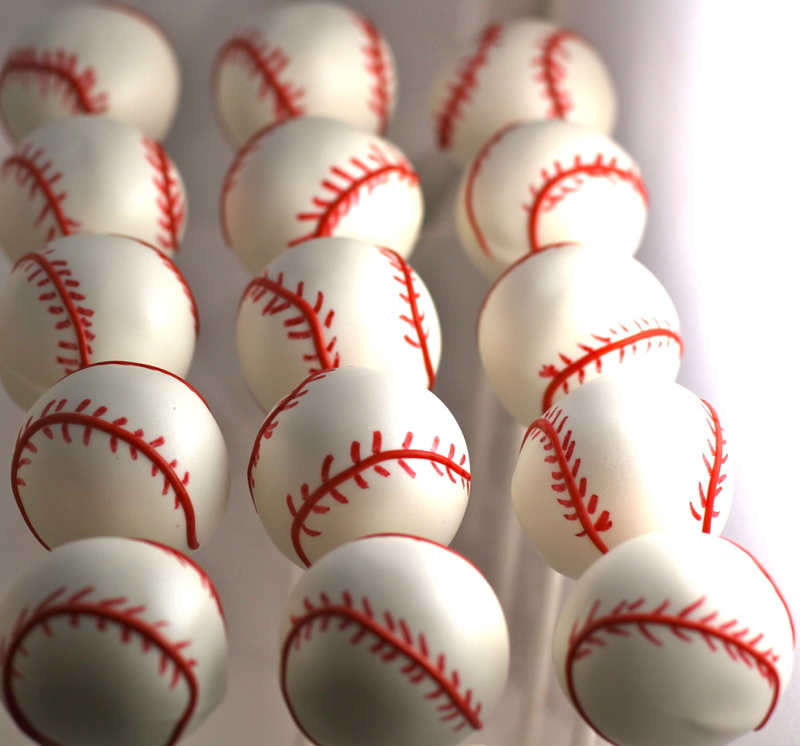 They are so perfect for a baseball after season party and so many other parties too like a Bar Mitzvahs, birthday parties, even baby showers! 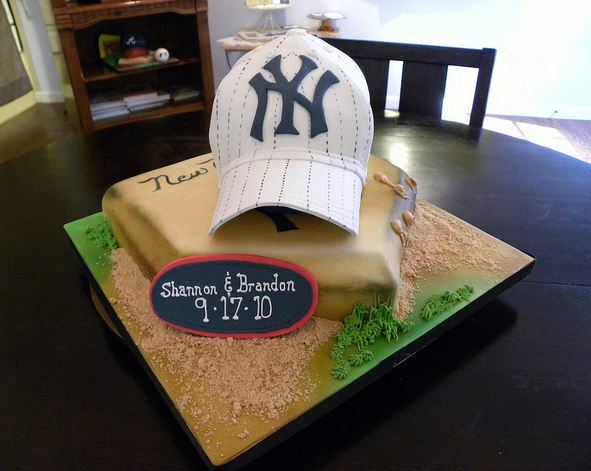 Let’s not forget weddings either. 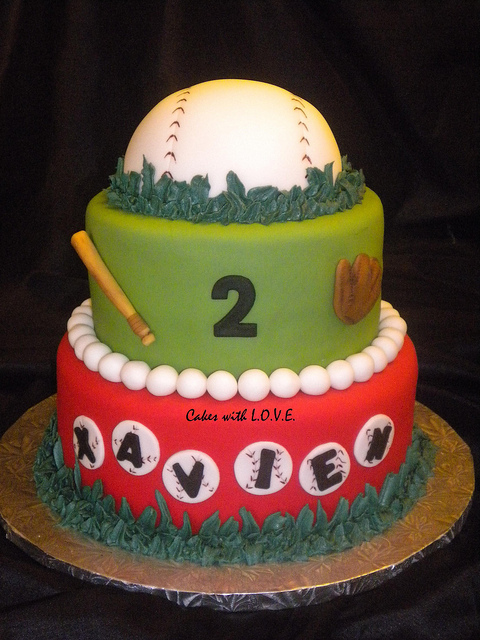 Baseball cakes make lovely grooms cakes! 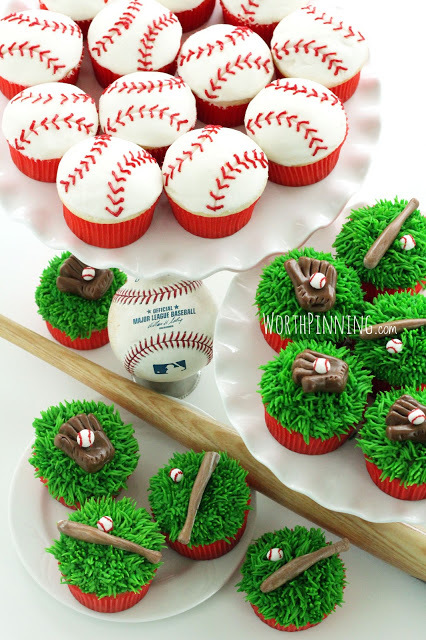 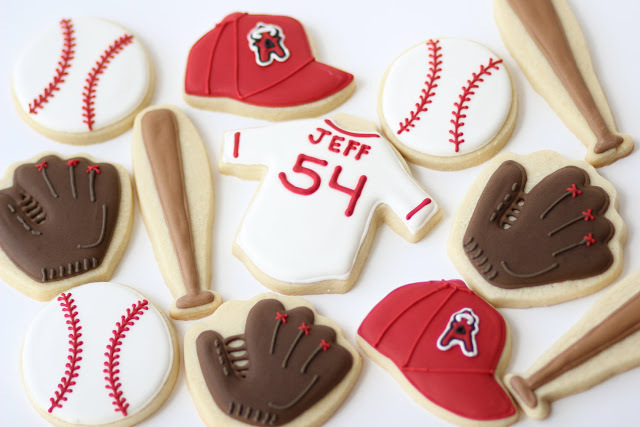 We have rounded up the loveliest baseball desserts for your next baseball themed party and we can’t wait to show you this eye candy. 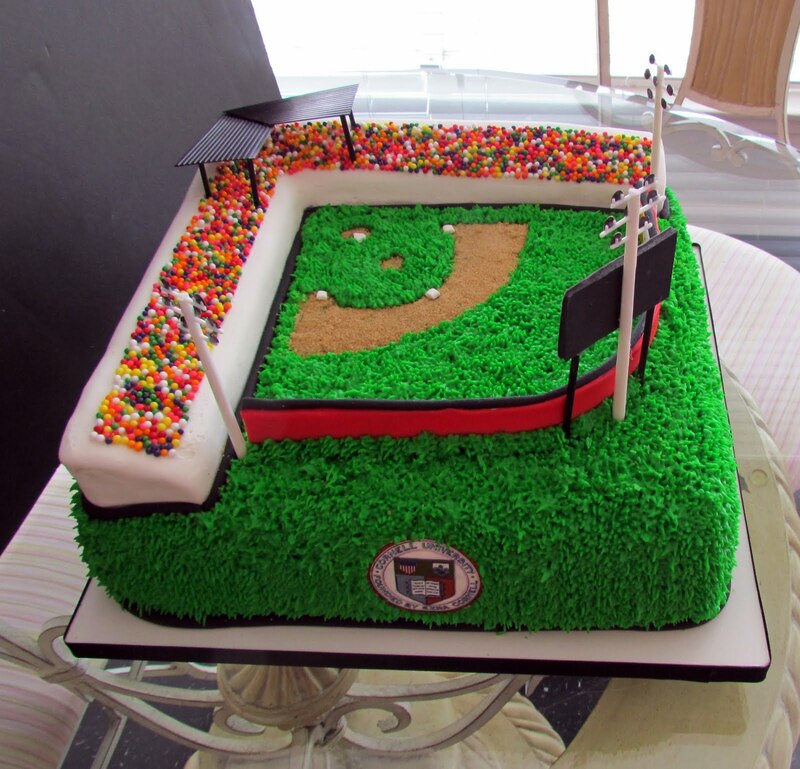 Some are even have DIY tutorials which is a major score! 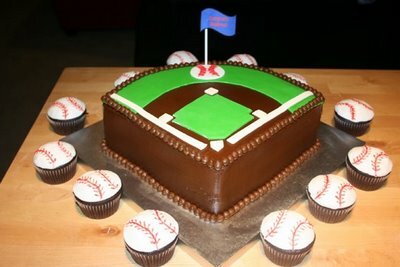 I will love to eat all baseball desserts galore. 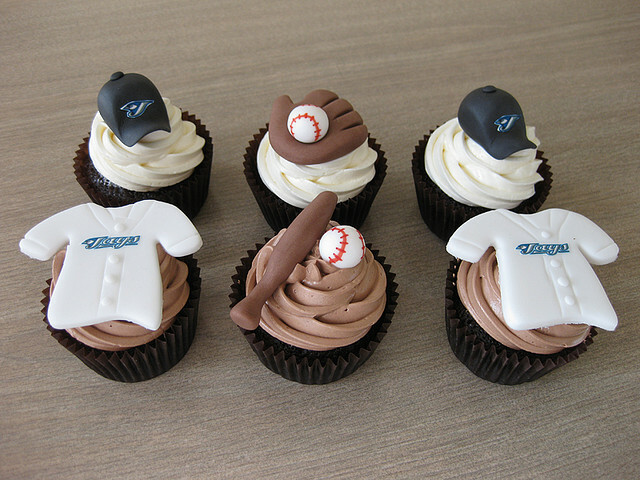 this is a creative step to make different baseball dishes.